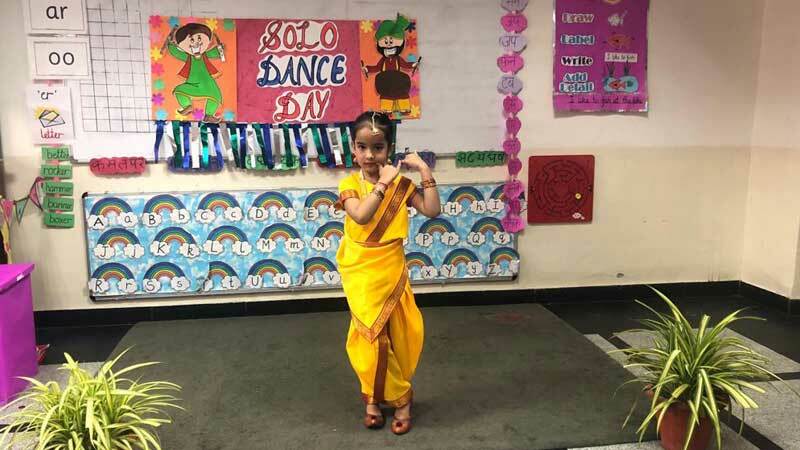 The school organized a solo dance day where the children tapped their feet to the song of their choice. The various dances performed by the children hovered around the theme “Celebrations”. The kindergarten corridors resonated with music celebrating wedding, children’s day, birthday, Independence day, Mother’s day, farewell, etc. Vibrant costumes added sparkle to the performances of the little ones. The kindergarteners were seen shaking their legs to songs like ‘bum bum bhole’, ‘Hum India wale’, etc. 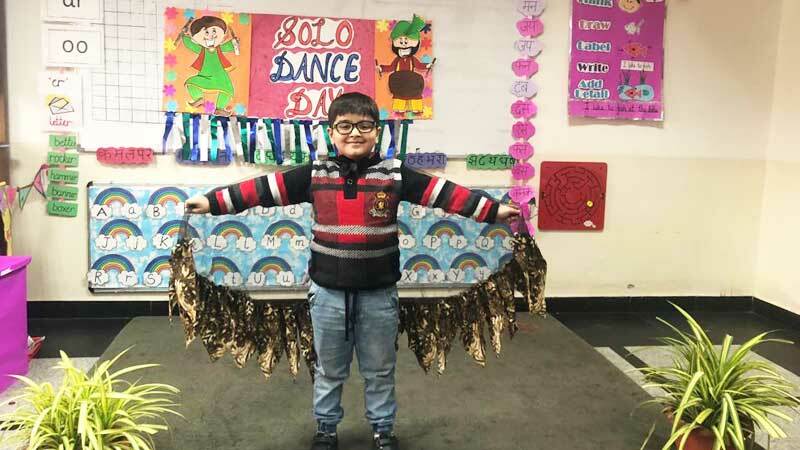 The dance mania ended with the little ones going home with a satisfied smile, energized by the applause from their peers.